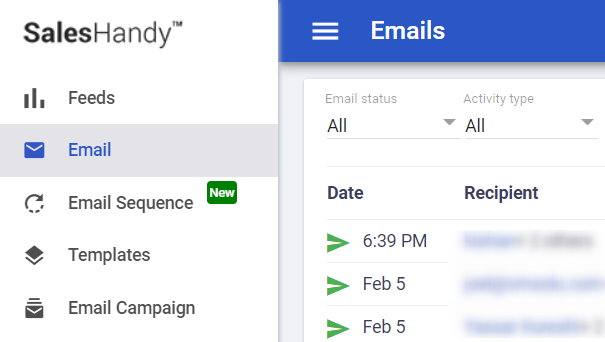 Yes, you can update / change the time of scheduled emails. 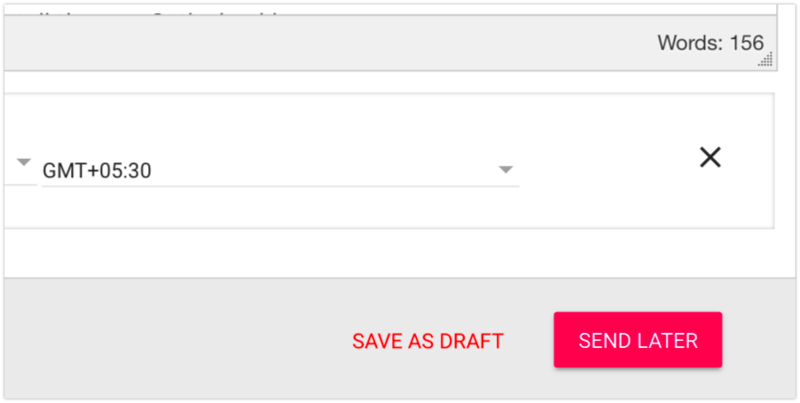 Open the draft mail by clicking on it. 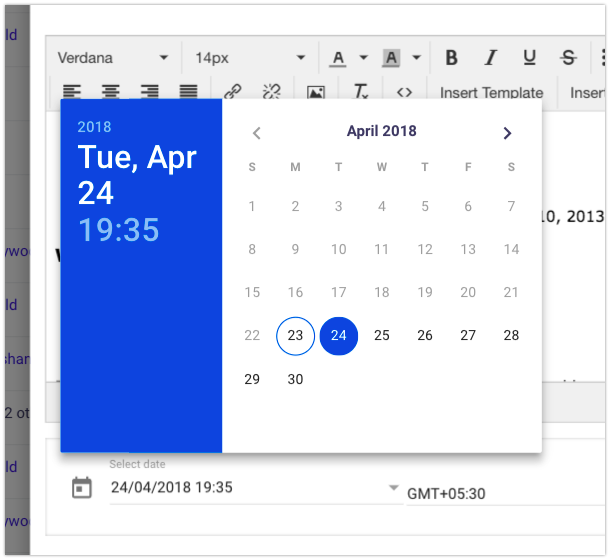 Click on Calendar icon from where you have scheduled before. Set new time, date and time zone and press ok. 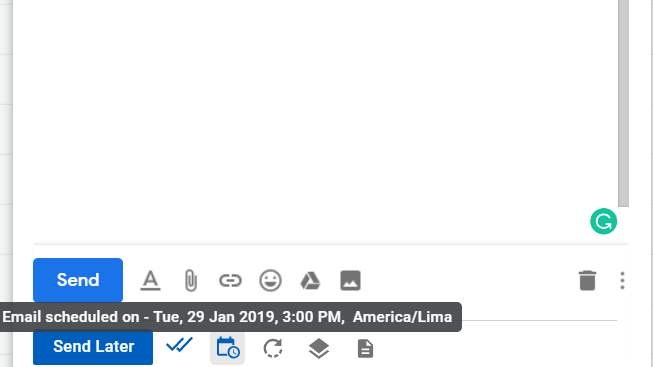 Finally hit the Blue color "Send Later" button to reschedule the email. You see the success message on the top middle of the gmail screen. "Email scheduled successfully." Follow the below mentioned step to update the schedule email from web application. From the left side bar menu, goto "**Email**" page. 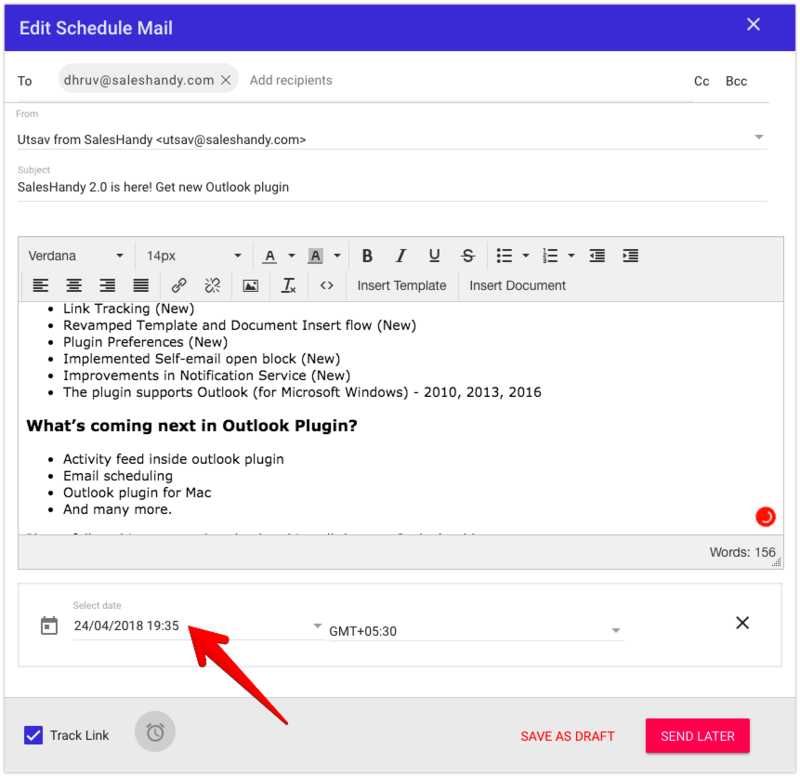 Hit the pencil icon to the edit the scheduled email as show in the below screenshot. 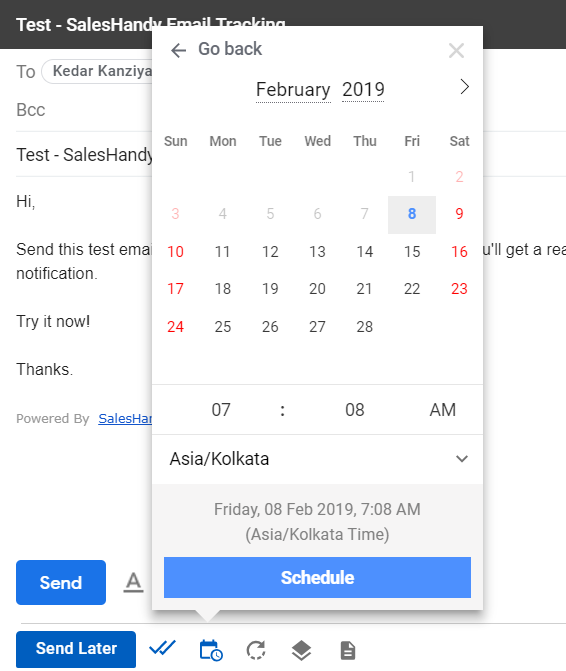 Click on the select date option in the time edit scheduled email screen as shown below. Select the revised date and time you want to schedule email at. 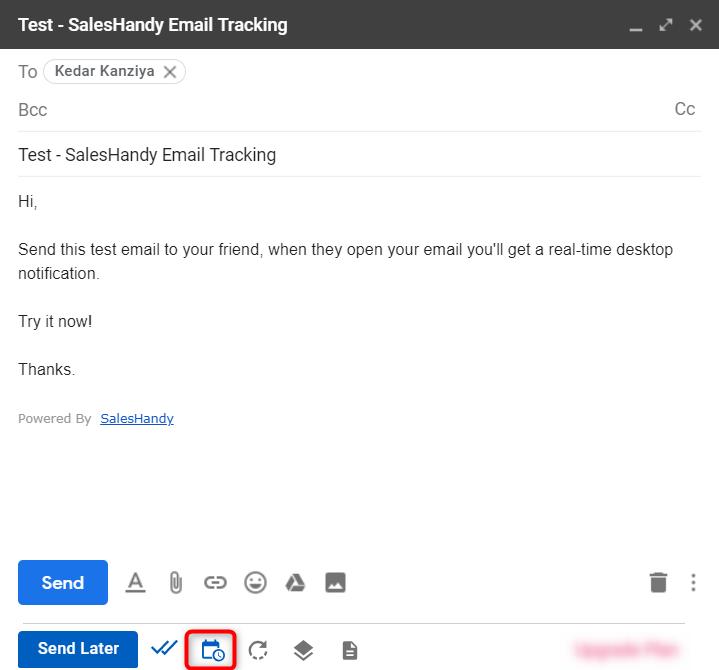 Hit the "Send Later" button to re-schedule the email. You will see the success message in the mid-bottom of the screen.